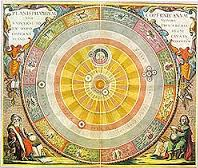 This is a potpourri of the major technical and symbolic finds that have emerged from the revival of study of ancient and medieval astrology. Topics covered include Planetary Sect, the use of Lots or Parts, Whole Sign Houses, new information on Planetary Periods, and much new information about astrological theory. Through most of the 20th century most astrologers tended to stress the separation of Astrology and Magic. Yet this has not always been the case. 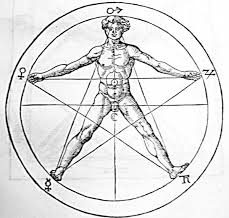 In the medieval and early modern period there was a kind of Astrology that was strongly linked to Magic and there was also an Astrology that was in terms of its day considered “scientific.” This lecture will discuss the two kinds of astrology from an historical point of view, their differences and similarities, and what portions of each may be applicable to 21st century uses.